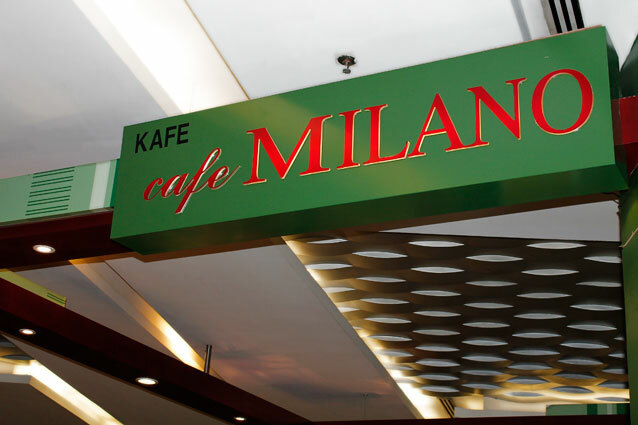 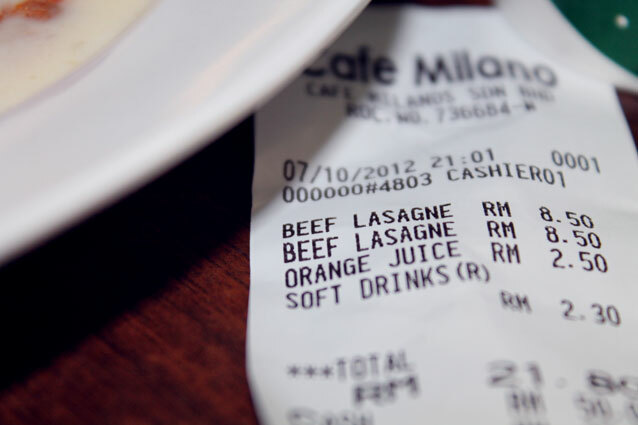 Cafe Milano at KLCC , Food Court Level 2, @Suria KLCC . 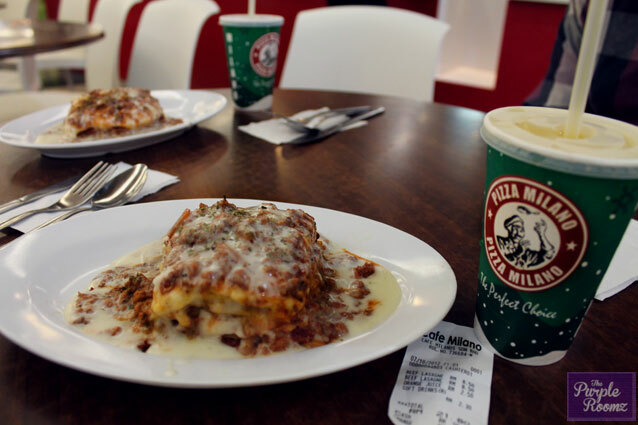 Only RM8.50 for 1 dish.Definitely worth it..okay.. 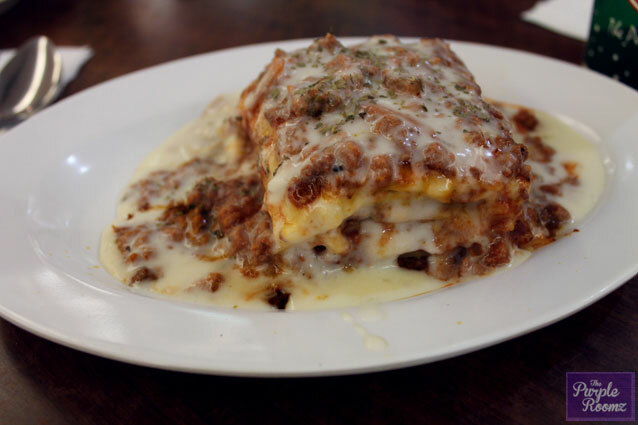 The best lasagne..in KL area.